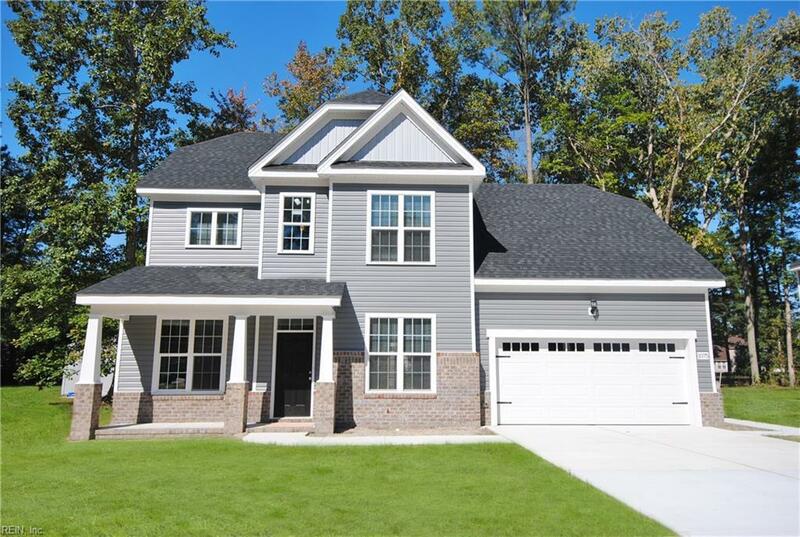 233 Terwillinger Rd, Chesapeake, VA 23323 (#10251062) :: Abbitt Realty Co.
Gorgeous 5 bedroom 3 full bathroom new construction home in desirable location of Chesapeake, in Grassfield. 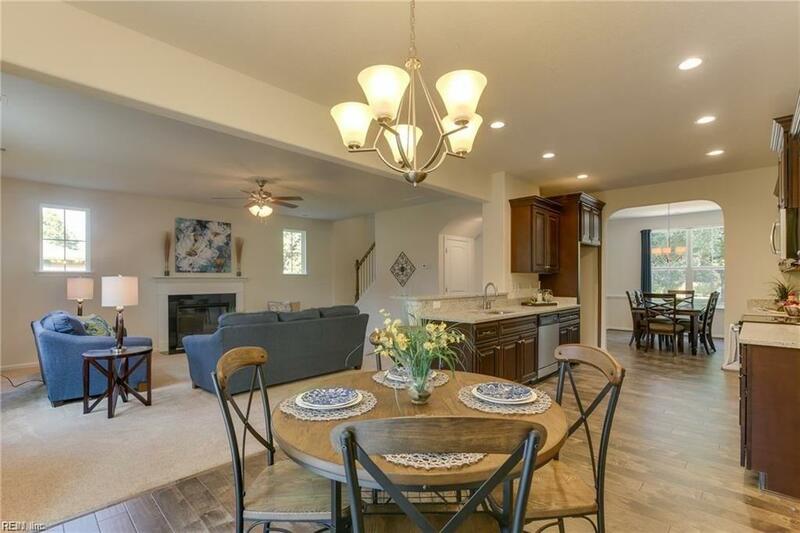 Huge kitchen with tons of counter space, that over looks the family room. 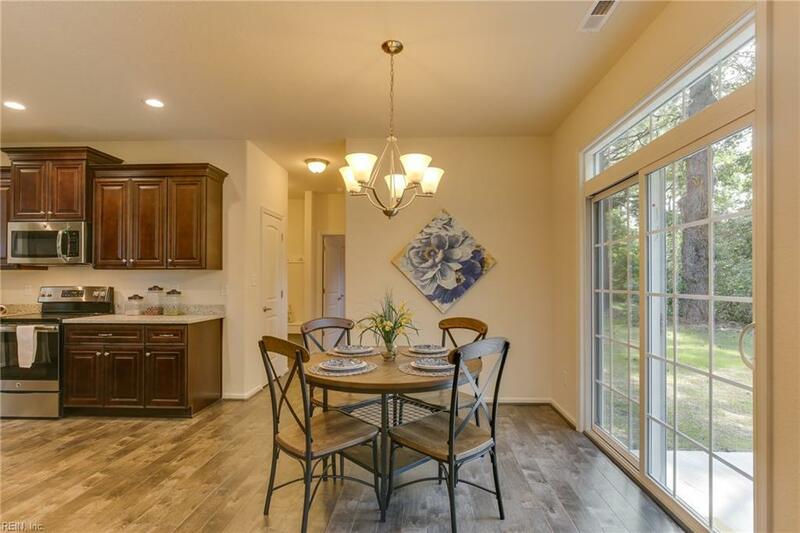 Huge master with custom ceiling, walk-in closet and master bath with dual sinks, tiled shower, and separate soaking tub. Granite in kitchen and baths. 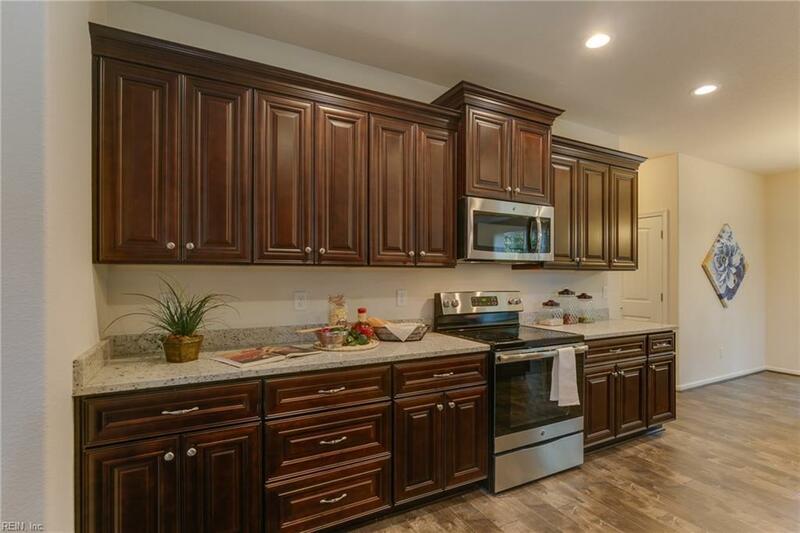 Lots of upgrades are standard with this home. First floor bedroom next to full bathroom, with an additional office/playroom/flexroom on the main level. Great schools, great location! Come see today!